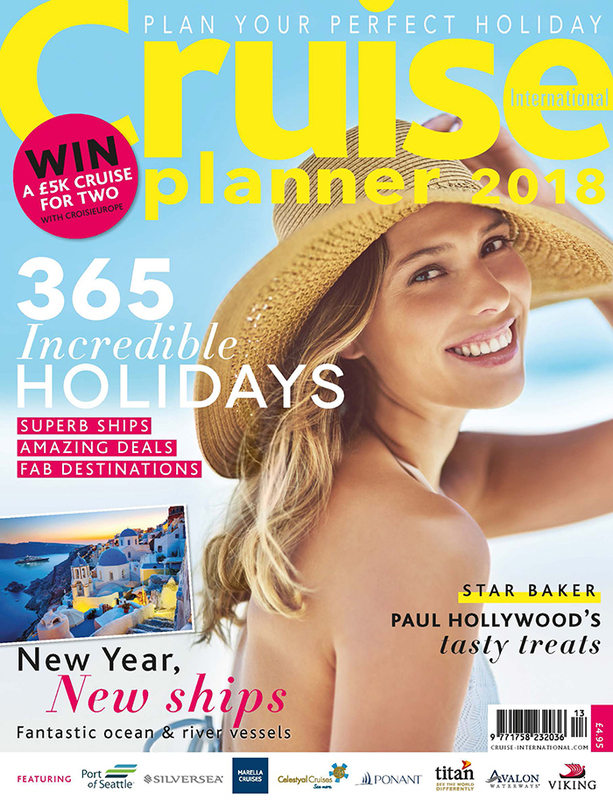 Inside the Cruise Planner 2018 you will find everything you need to choose and book the cruise holiday of a lifetime, from the hottest destinations to the coolest new ships, as well as the lowdown on ocean and river cruise lines. It’s incredibly simple to use – you can either start with the destinations, then look up the cruise lines that go there, or vice versa. You’ll find plenty of ideas to inspire you, whether you’re a seasoned or first-time cruiser. And to make things even easier, there’s a handy cruise line directory too. In our regular features, Kelly Hoppen MBE reveals some of her favourite travel destinations, Contributing Editor Julie Peasgood offers expert advice on making the most of your cruise holiday and The Great British Bake Off judge Paul Hollywood shares recipes from his latest cookbook A Baker’s Life. 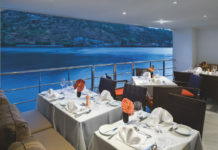 Plus there is a chance to win a fabulous Loire cruise for you and a guest – worth £5,000. To buy the Cruise Planner 2018, click here.